The letter M is the most popular opener for surnames, and pianist aren’t excepted, so the M file is to spread over two shows, PLUS we complete the L file with popular Irish-based pianist and composer, Greg Lloyd. And - another double L, Lou Levy, one of the most revered vocal accompanists of all time. If you’re looking for a mix of jazz and coastal beauty over the Guinness Cork Jazz Festival weekend, then swing on down to the picturesque town of Kinsale! The Guinness Kinsale Jazz ‘Fringe’ Festival has just announced an exciting line-up of more than 100 free gigs for the October bank holiday weekend, including Gentlemen & Gangsters, who will headline at various venues over the weekend. 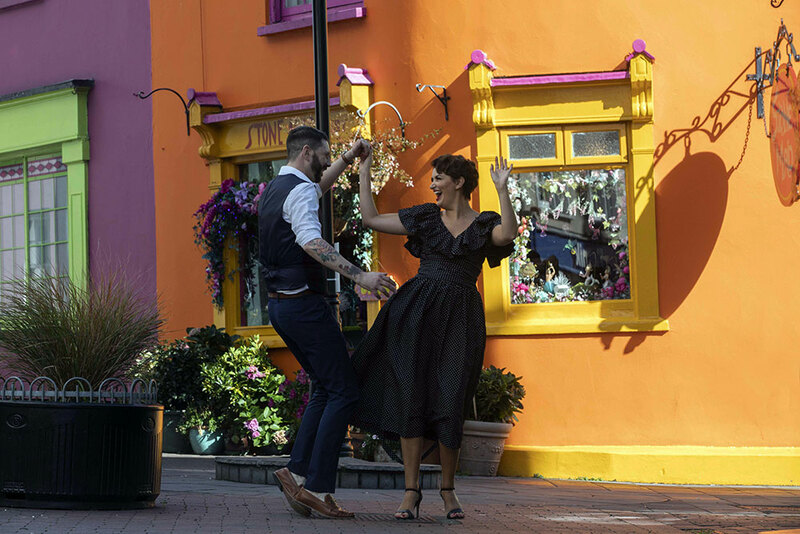 The popular seaside town serves up an extra helping of jazz over the weekend and plays a perfect compliment to the main festival jam packed with headline acts in Cork City Centre. Read more: Gentlemen and Gangsters headline Guinness Kinsale Jazz Fest 2018!